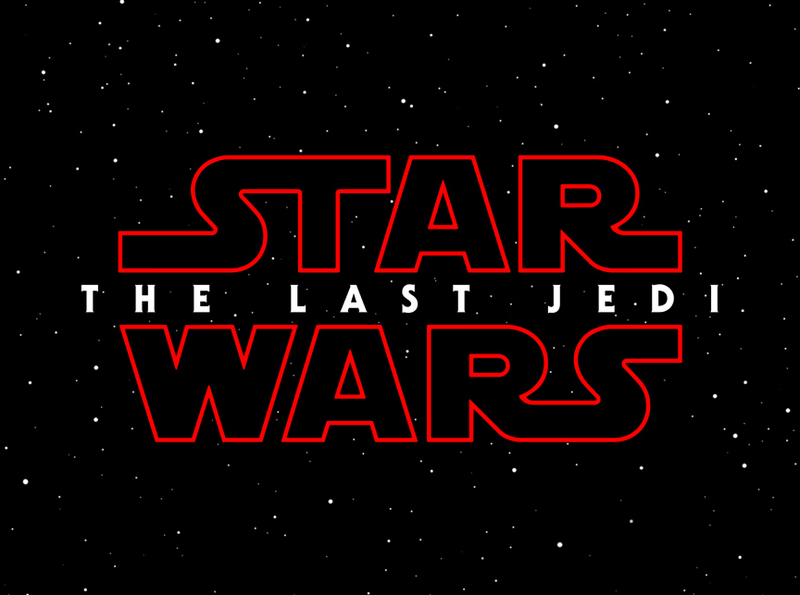 Before we go any further, be warned that the information below may contain a major spoiler for Star Wars: The Last Jedi. Or not. This is either a very clever feint to throw fans off of the trail of who Rey is and how she became to be so powerful, or it utterly destroys the countless fan theories that pegged Luke as her long-lost father and/or teacher at the Jedi Academy that seemingly was destroyed by Kylo Ren (Adam Driver) and the Knights of Ren (as glimpsed in one of Rey’s visions) and ultimately sent Luke into hiding.